After recently announcing two shows at the London Roundhouse, Jesus and Mary Chain have told us to expect a new record sometime in the New Year. Work on the album began after the band’s reformation at US festival Coachella earlier this year. By the time it comes out 12 months or so would’ve passed with a late spring/early summer release tentatively pencilled in. The band’s manager Kevin Oberlin revealed the genesis of the new material in an interview with Billboard. 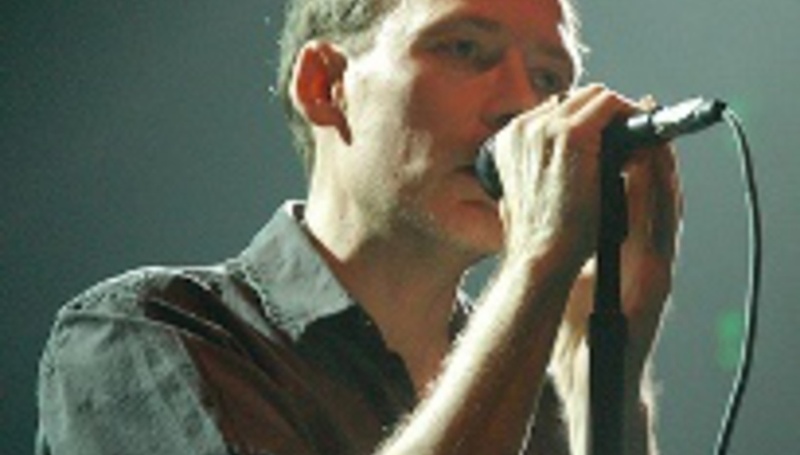 "I originally started working on both Jim's and William's solo albums, and when I approached (promoter) Goldenvoice about getting Jim a solo gig at Coachella, they came back with an offer for the Jesus and Mary Chain. The band are in the process of choosing the final selection of tracks for the as-yet-untitled comeback album, the first longplayer from the Reid brothers since Munki almost ten years ago. Two of the songs have or will make TV debuts - ‘All Things Must Pass’ aired on David Letterman’s famous show in the US and another will help soundtrack an episode of that Heroes programme everyone seems to be spaffing over. 'Dead Kids', another fresh track, has been a live fixture for a while too. "I would say it's an evolution. It definitely sounds like the Mary Chain, but I guess you evolve as a person and a writer. You can't really stand still. If you do that, you're lost." "When we ended in '98, we hated each other," he expanded. "A lot of that was down to drink and drugs. Jim's completely sober now, and I don't drink during the shows... We love this band, and we love each other." Speaking of lost, the act are currently lacking a label, though they aren’t short of offers according to manager Oberlin.